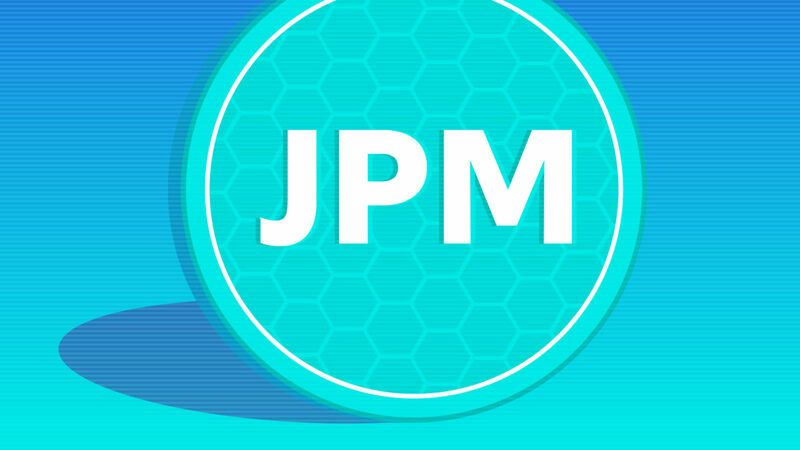 Engineers at the lender have created the "JPM Coin," a digital token that will be used to instantly settle transactions in its wholesale payments business. 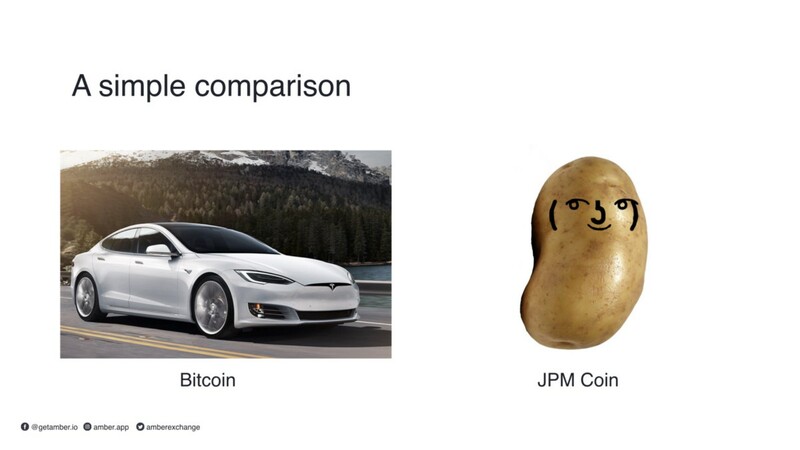 Ripple CEO Brad Garlinghouse says the recently-announced stablecoin from U.S. banking giant JPMorgan Chase lacks interoperability. 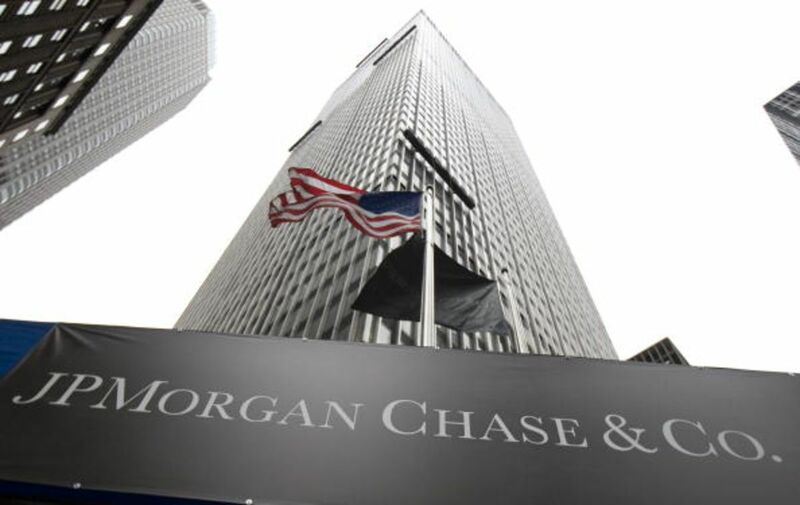 JPMorgan Chase & Co. is turning to crypto to modernize one of its most central businesses. 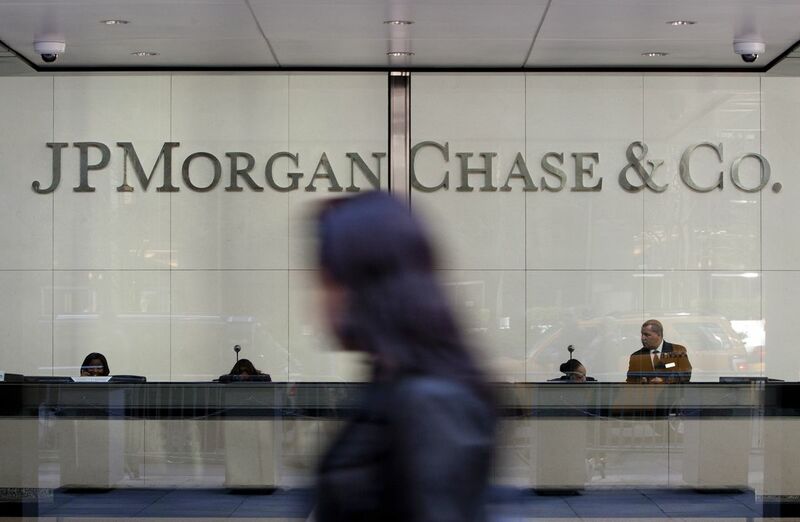 JPMorgan is making a bold attempt to gain a first-mover advantage in a potentially lucrative new service.